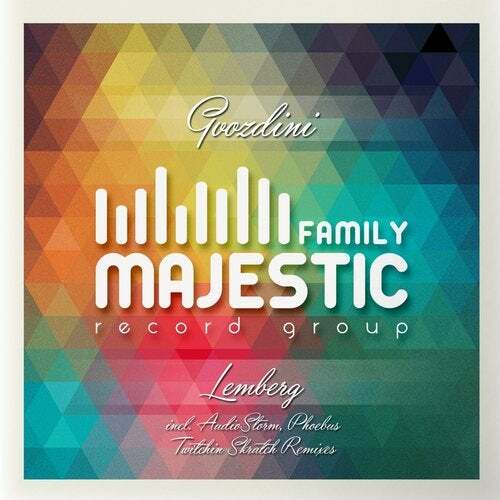 Majestic Family Records presents new release 'Lemberg' from Ukrainian artist 'Gvozdini'. This release to please all lovers of progressive house music. Here you will find the original version and remixes from AudioStorm, Phoebus, Twitchin Skratch.